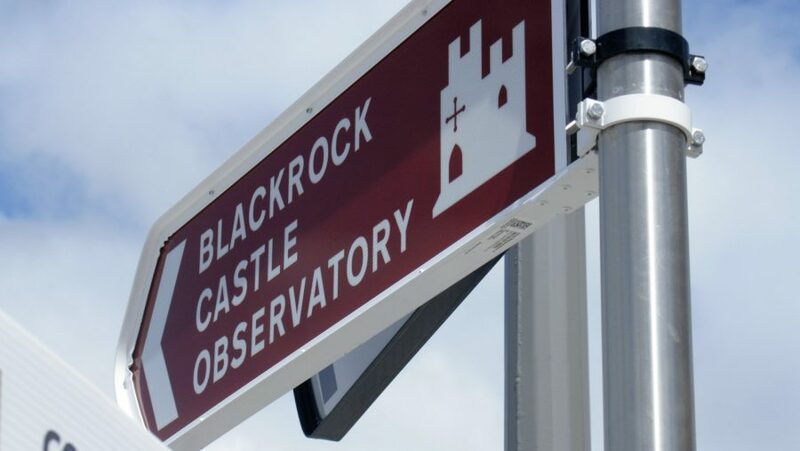 CIT Blackrock Castle is located in Cork, 12 minutes from the city centre or the Jack Lynch Tunnel. Take Number 202 bus towards Mahon. The service departs from Merchants Quay (Riverside). One bus per hour stops at St Lukes Home, from there the Castle is a 5 minute walk along the river. All other buses stop on Ringmahon Road, a 12 minute walk. If you are driving to the Castle, you can get directions from Google Maps. There is extensive parking to the east of the Castle, a short walk from the main gate.